AlumierMD was born out of an understanding that everyone wants clear beautiful skin. 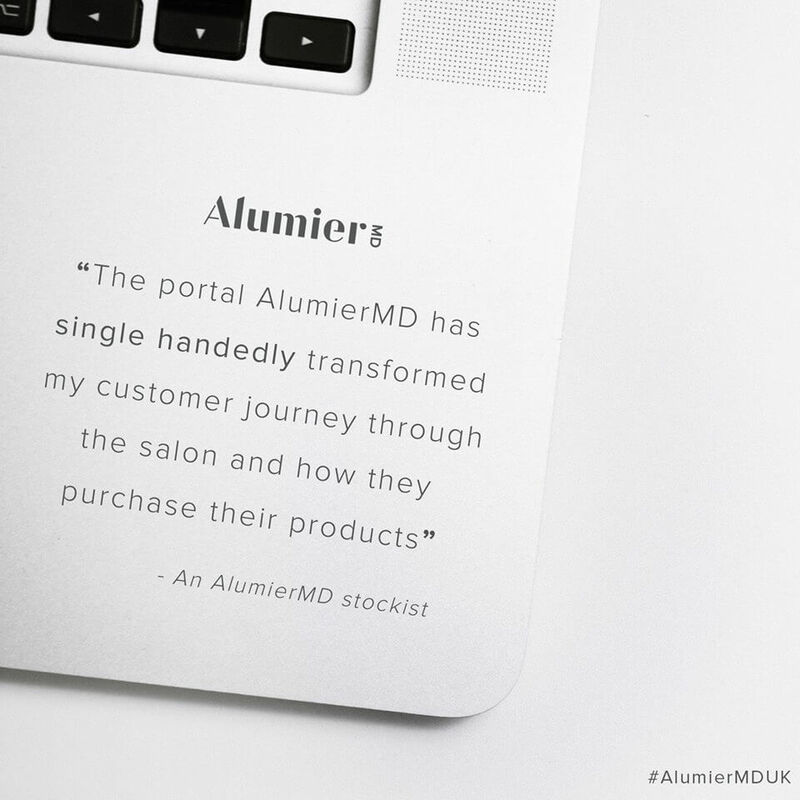 Alumier assembled a team of top scientists and physicians to bring you the most effective formulations using optimal medical-grade ingredients. With over 100 years of combined skin care experience, our experts understand the physiology behind different skin types and conditions in order to achieve a youthful glow. Because we focus on the science behind great skin, we know that it starts with identifying and understanding every skin profile. Our comprehensive medical skin care line includes start of the art science-based, luxurious formulations with innovative delivery systems. These products address multiple skin concerns, delivery results and perform progressively over time. ie Acne, Rosacea, Pigmentation, ageing Skin. Yesterday I demonstrated the #AlumierMD #Glowpeel on RTE's Today Show. This is rapidly becoming one of our most requested treatments in the clinic. To book online click the book now button at the top of the page. After last nights BBC One episode of The truth about Skincare with @cherryhealy everyone is talking about retinol.Listen to one of our clinical educators, Victoria explain why retinol is so effective and why our micro encapsulation is so special! AlumierMD Peel Treatments are the next generation of clinical exfoliation. With a variety of peels, each with a unique complex of ingredients, we as AlumierMD professional will customise your program of treatments to target your specific skin concerns whether it be ageing, pigmentation or acne. 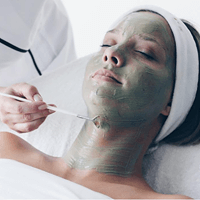 This unique experience includes an exfoliating peel treatment, brightening enhancement followed by prescriptive targets serums which reveal a more radiant, soft and luminous skin. Book for consultation and unique code to be able to purchase online.